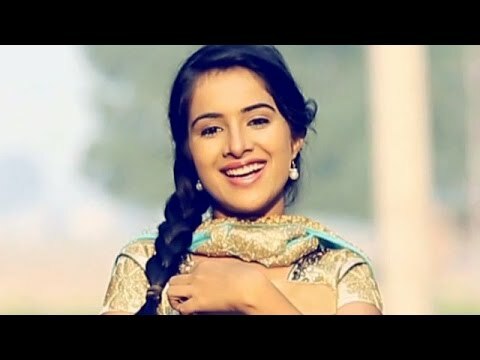 Dil Ki Zarurat Har Jaan Ko Hoti Hai..
Taaron Ki Zarurat Har Aasman Ko Hoti Hai..
Taranpreet Singh, vikas jha, Goldy Singh and 3 others likes this. Pradeep Jha posted a thread. Ishmeet Singh, Meet Sehra, Jasmeet Singh and 6 others likes this. 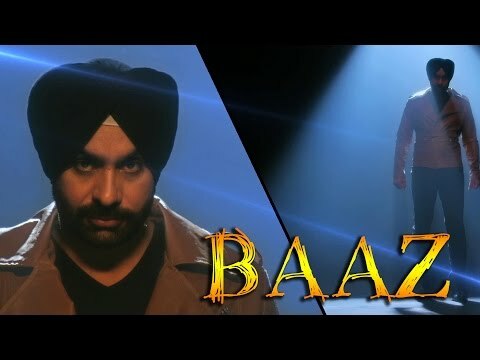 Song - Baaz Artist - Babbu Maan Lyrics - Babbu Maan Music - Babbu Maan Movie - Baaz Label - Speed Records Star Entertainers l Royal Entertainment Co.
Malkeet Lather, Nirmal Yadav, Vakil Singh and 2 others likes this. जाता और पूछता, गाजर है क्या? EkDeep Singh, Pakke Thit, Kamal Grewal and 6 others likes this. EkDeep Singh, Pakke Thit, Kamal Grewal and 7 others likes this. ਜਲੰਧਰ ਤੋ ਬੱਸ ਫੁੱਲ ਭਰ ਗਈ ਸੀ"
ਜਦ ਤੀਜੀ ਵਾਰ ਕਿਹਾ !!! Navjot Gill, Lakhwinder Singh, Kawaljeet Sandhu and 7 others likes this. Vakil Singh and Pradeep Jha like this. Maan Barjinder, Harjinder Singh, Fateh Singh and 8 others likes this.